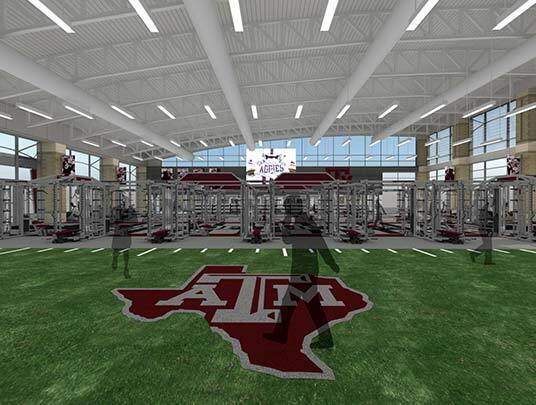 Thank you for your continued investment in the 12th Man Foundation and Texas A&M Athletics. 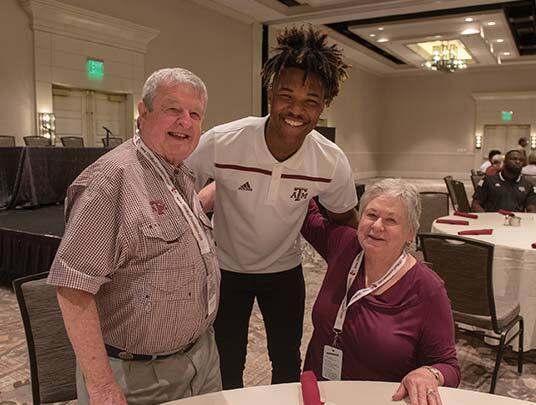 Your giving directly supports the 600+ Aggie student-athletes we have on campus and impacts their ability to succeed both in the classroom and in competition. 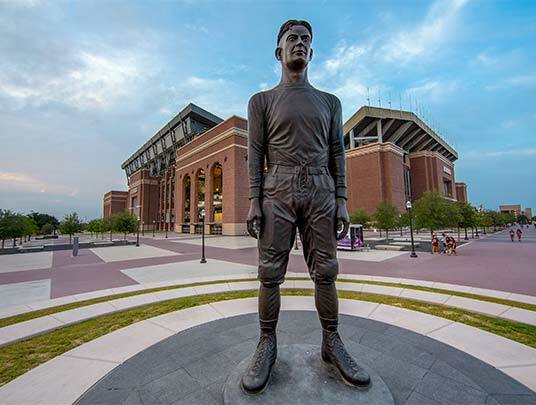 As you may be aware, new federal tax legislation is being considered by Congress that could make a direct impact on your gifts to the 12th Man Foundation. While still subject to revision, the proposed tax legislation would eliminate the charitable deduction currently allowed for the purchase of seating at an athletic event. 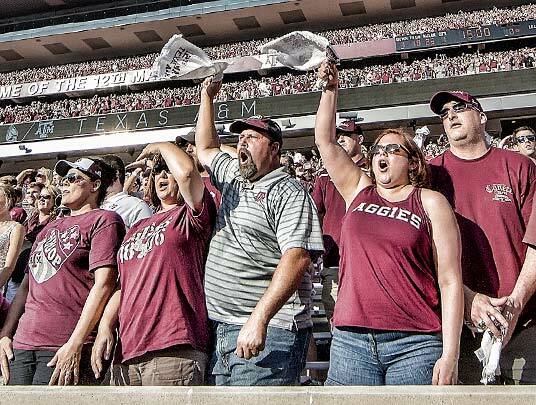 The specific impact for season ticket holders is the loss of tax deductibility of required annual seat contributions for seats purchased for Texas A&M Athletics events. Priority Points and other benefits associated with giving to the 12th Man Foundation could be impacted as well. If passed and signed into law, this change could take place as soon as January 1, 2018. As always, please consult your tax advisor to determine the deductibility of your gifts. Call our office at (888) 826-1284. Our offices are open Monday through Friday from 8 a.m. to 5 p.m.; we will be closed Dec. 22-26 for the Holidays. Please indicate "Future Seat Contribution" in the memo line and ensure the envelope is postmarked prior to January 1, 2018. Make a payment online at 12thmanfoundation.com. Click the "You may also designate your gift to a specific purpose" link. Click the "Select" button on the Future Seat Contribution box, insert your desired amount, and confirm the amount. Click the bottom right arrow to advance to the payment screen. After adding or selecting your payment method, click the "Confirm Donation" button in the bottom right of the screen to finalize your payment. If paying by check or online, the amount given will be allocated to future seasons in all sports for which you have seats that require seat contributions. We may contact you via phone to confirm specific allocation designations. Please know that our staff will be happy to assist you with any questions you may have related to your donation. Don't hesitate to call us at (888) 826-1284 (Monday through Friday, 8 a.m. to 5 p.m.) or email us at customersupport@12thmanfoundation.com. Thanks again for your continued support of the 12th Man Foundation and Texas A&M Athletics. We will keep you informed as legislation evolves.